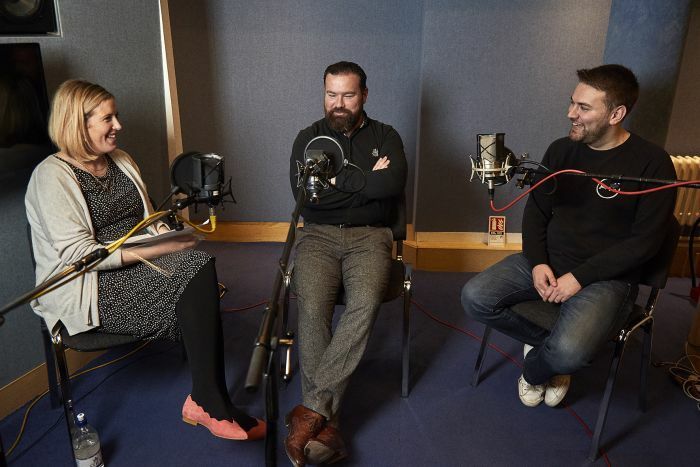 Injured veterans and celebrities are joining forces to create a new emotive and experience based podcast series, The Resilience Sessions. Veterans who have been injured and public figures have come together to talk about the obstacles they have faced and how they have moved forward in a new podcast. 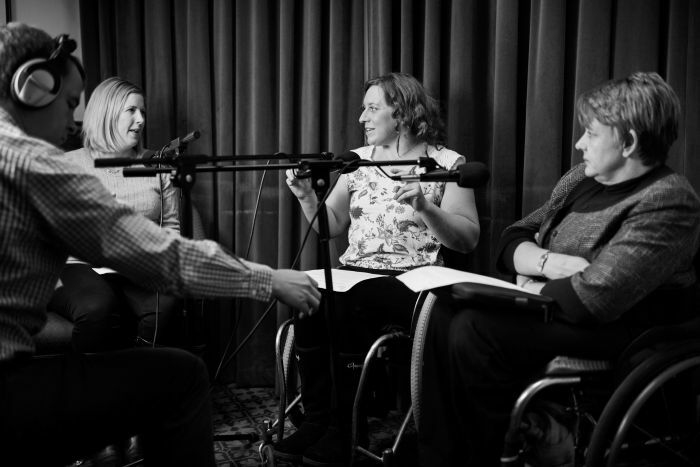 The Resilience Sessions podcast series, created by veterans’ charity Blesma alongside Openreach and The Drive Project, will hear guests share their stories of tragedy and how they lead happy and fulfilled lives. The podcast features in-depth interviews shining a light on the life-changing experiences of veterans who have suffered devastating injuries. The personal struggles of celebrity guests will also be showcased, detailing how they have fought to overcome hardship. Mental health problems, disability, injury and bereavement will all be discussed throughout the series. 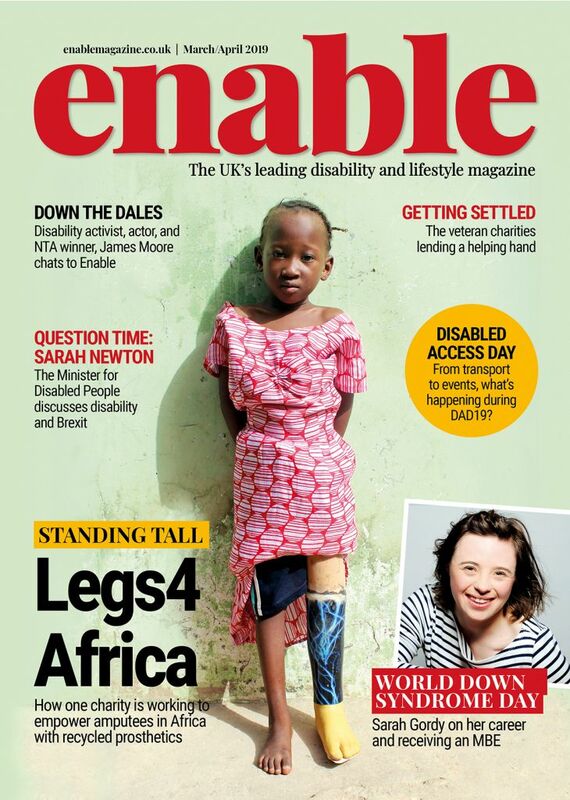 In the first series, celebrity guests will include Carol Vorderman, Jonny Benjamin, Baroness Tanni Grey-Thompson, Michael Caines, Vick Hope and Ray Winstone. Veterans Simon Harmer, Stewart Harris, Nerys Pearce, Mark Ormrod, Shaun Stocker and Ken Bellringer will also take part. Each guest will share their inner most thoughts and feelings about resilience and adversity, and how it has shaped them. Guests have discovered that sharing their experience is the best way to help others tackle increasing pressures on mental health in the modern era. Today, we are excited to launch a new podcast series called The Resilence Sessions! Each episode features compelling in-depth interviews with injured veterans and celebrity guests. The Resilience Sessions was inspired by Making Generation R, a campaign from Blesma and The Drive Project, a creative social enterprise. The campaign saw wounded veterans deliver resilience workshops to 50,000 11–18 year olds and first responders across the UK. The veterans involved used their own stories of overcoming adversity to help and inspire these young people. The idea for the podcast was born after founder of The Drive Project, Alice Driver, had a conversation with military veteran Si Harmer. Si came close to death after losing both of his legs in an explosion in Afghanistan in 2009. 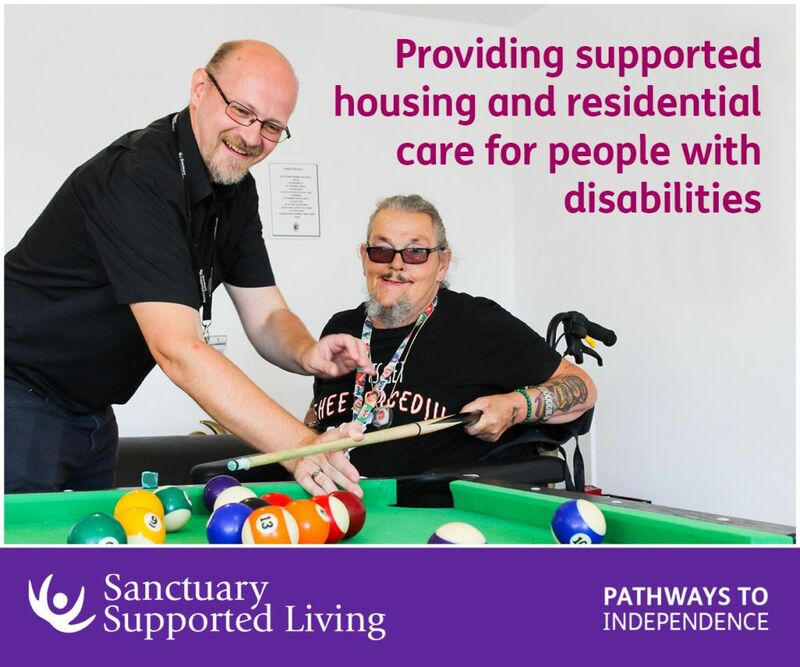 During his rehabilitation he found nights in hospital to be lonely and sad, Si wished there had been something positive to listen to during this time. The new podcast series aims to create meaningful and inspiring conversation between to different individuals discussing their experiences, careers and challenges. Both founders of the podcast hope the interviews will inspire veterans and others who have faced similar difficulties, and encourage their resilience against anxiety and low self-esteem. The first episode of the podcast sees Carol Vorderman speak with Si, revealing how her challenging childhood motivated her to achieve amazing things. Carol’s father stood on an IED and was injured whilst working as a radio man in the Dutch Resistance. Be the first to comment on "Disabled veterans and celebrities come together for podcast series discussing resilience"